Star Wars Rebels season 3 will air on Disney XD in fall 2016. All animated gifs were made by me with Adobe Photoshop CS6 from the Star Wars Rebels Season 3 Official Trailer. 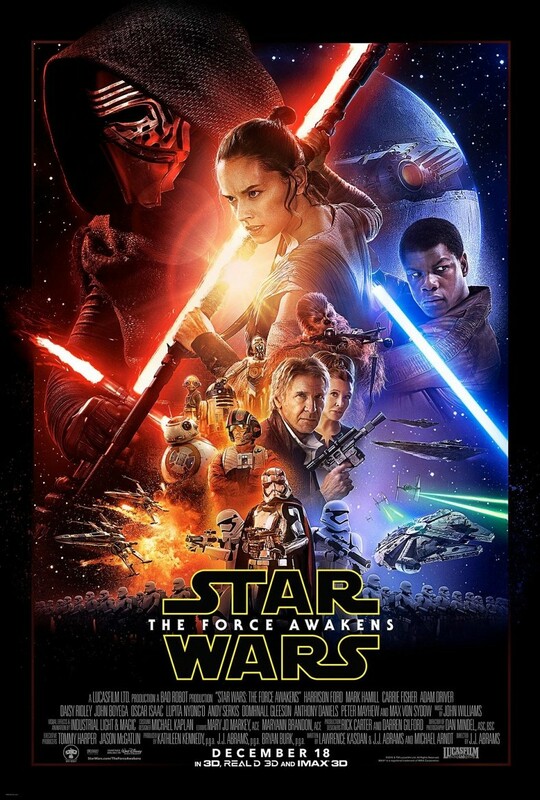 Star Wars: Episode VII – The Force Awakens is directed by J.J. Abrams and stars Harrison Ford, Mark Hamill, Carrie Fisher, Adam Driver, Daisy Ridley, John Boyega, Oscar Isaac, Lupita Nyong’o, Andy Serkis, Domhnall Gleeson, Anthony Daniels, Peter Mayhew and Max Von Sydow. Kathleen Kennedy, J.J. Abrams and Bryan Burk are producing with Tommy Harper and Jason McGatlin serving as executive producers. The screenplay is by Lawrence Kasdan & J.J. Abrams and Michael Arndt.